The Redjack fireteam that discovered this ancient transit stop could detect no sign of a recent struggle in the area, despite the heavy damage the facility had sustained. The Redjack Alpha reported that station operating modules were stuck in a protocol dubbed “Last Exit.” It seems passengers from the nearby Collective were trying to escape some overwhelming force. And it appears that most did not succeed. 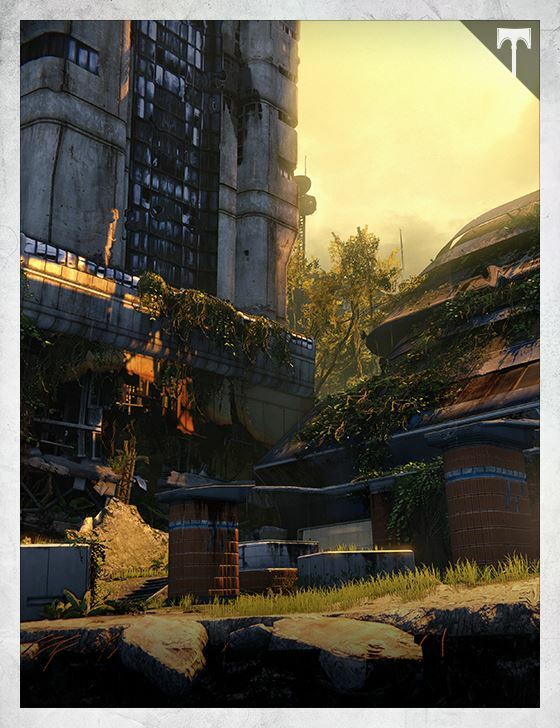 Today, the desolate station is home to the war games of the Crucible. And should the threat that destroyed this place return, the Guardians will be ready.